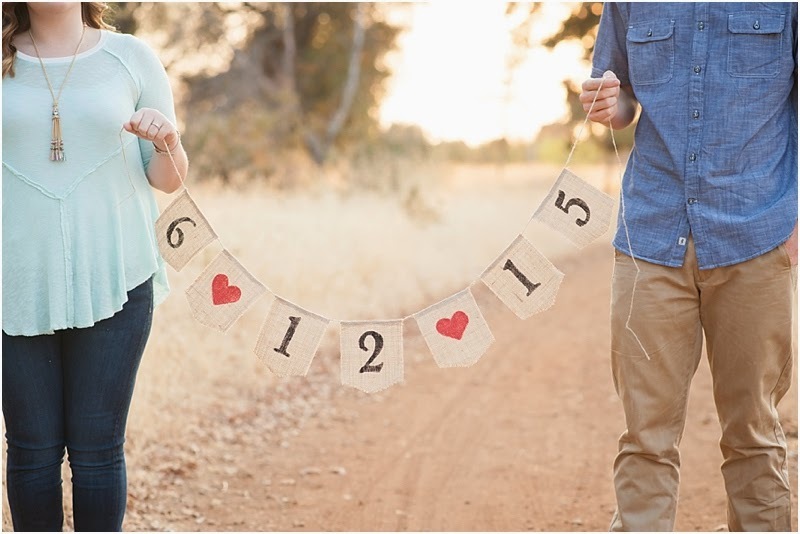 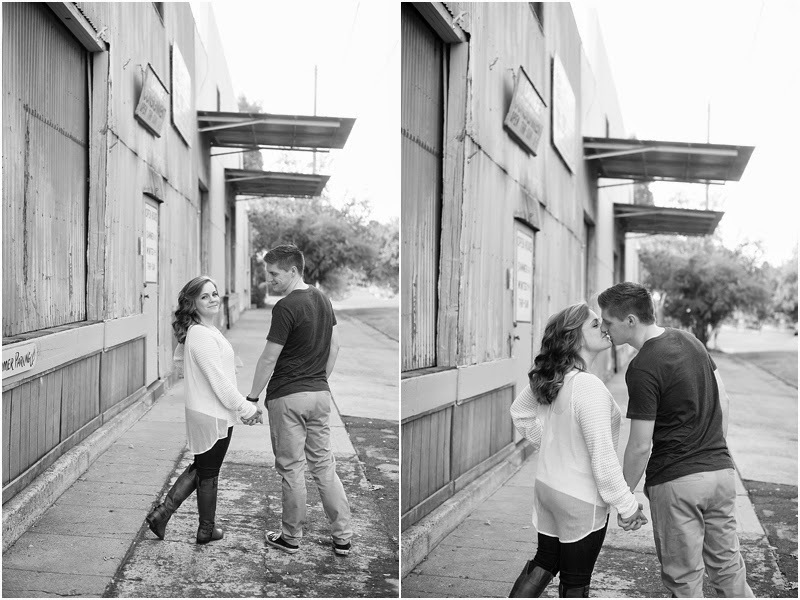 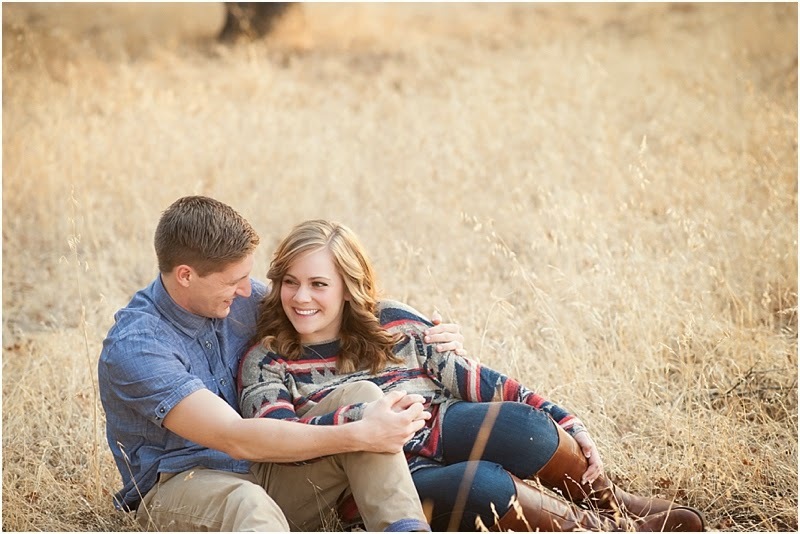 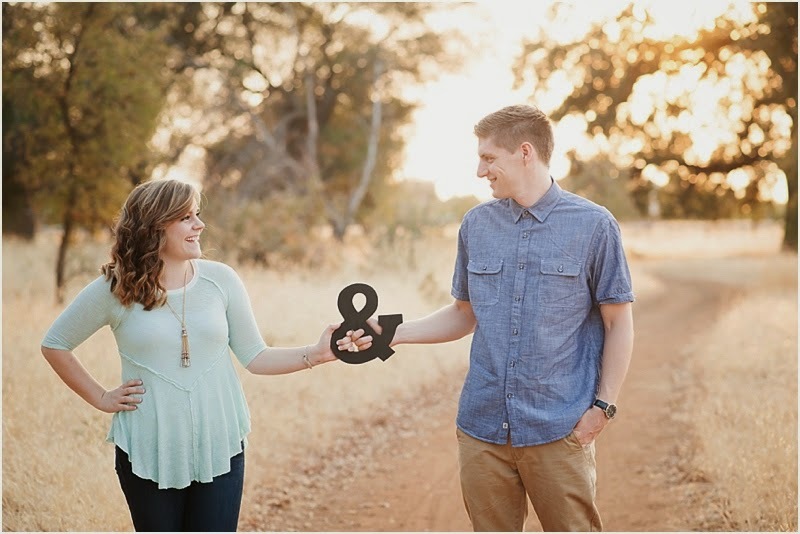 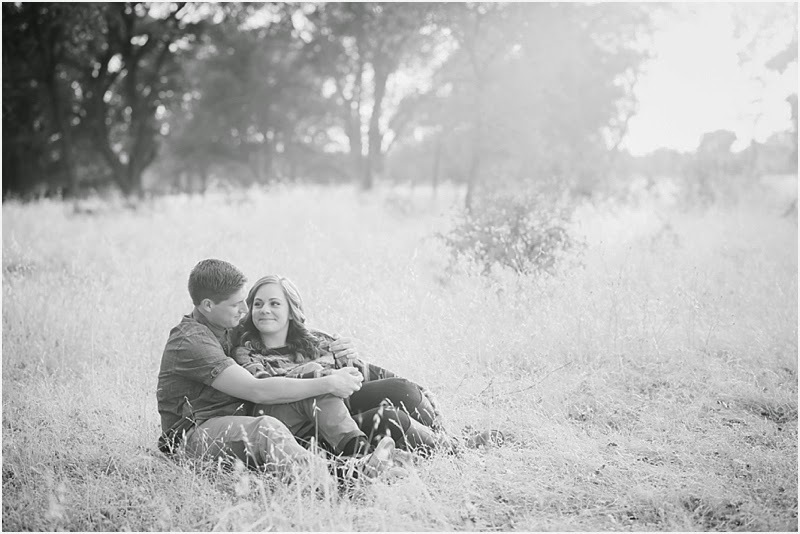 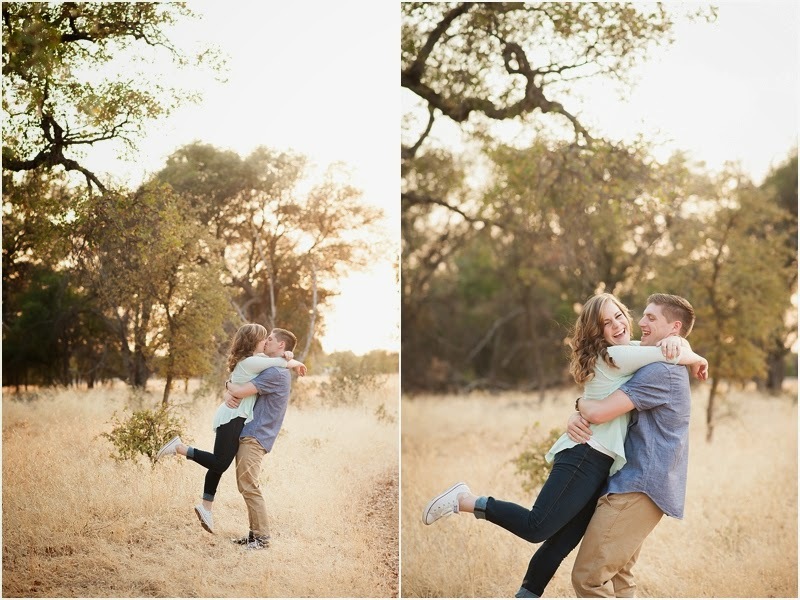 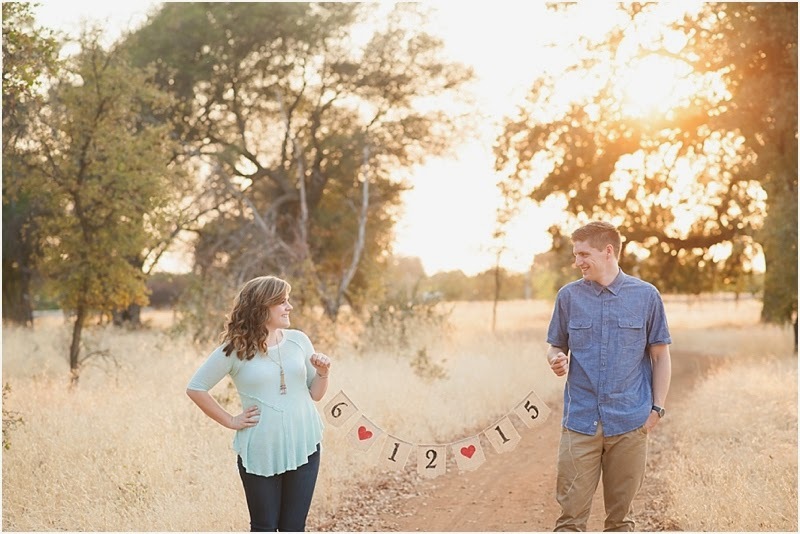 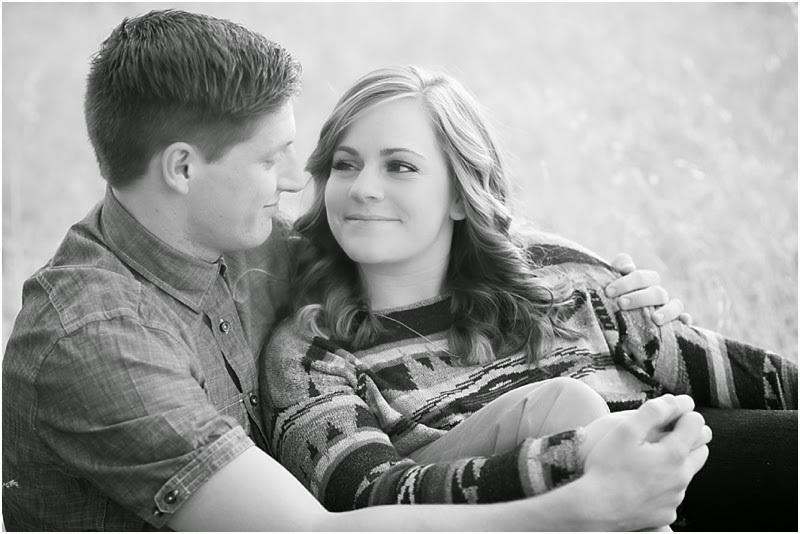 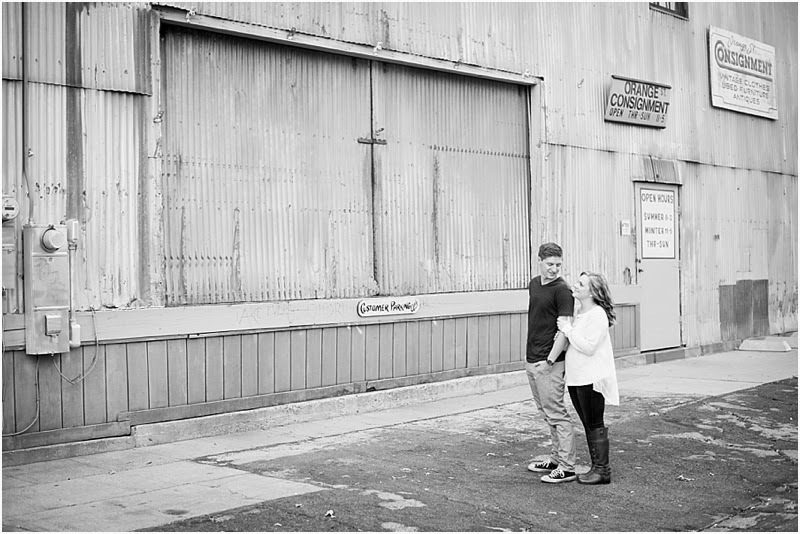 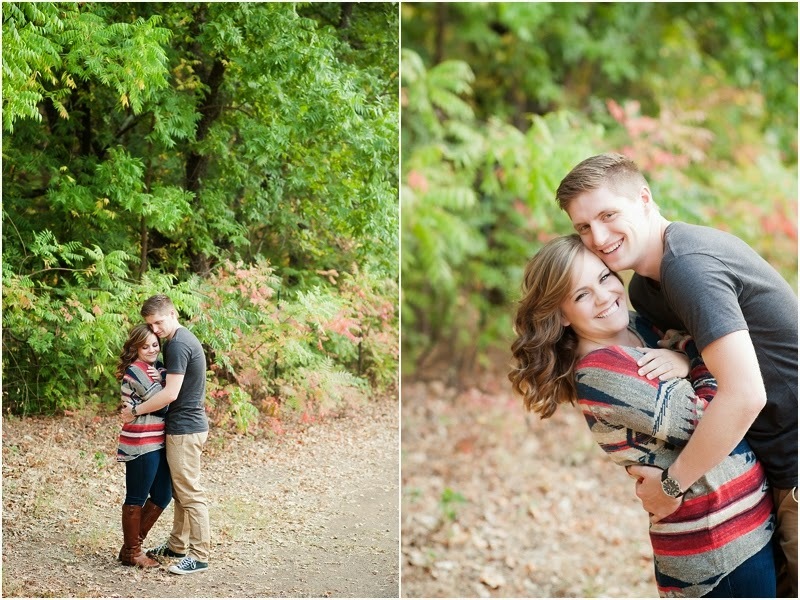 These two had a lot of laughs at their Engagement Session--so full of silliness. 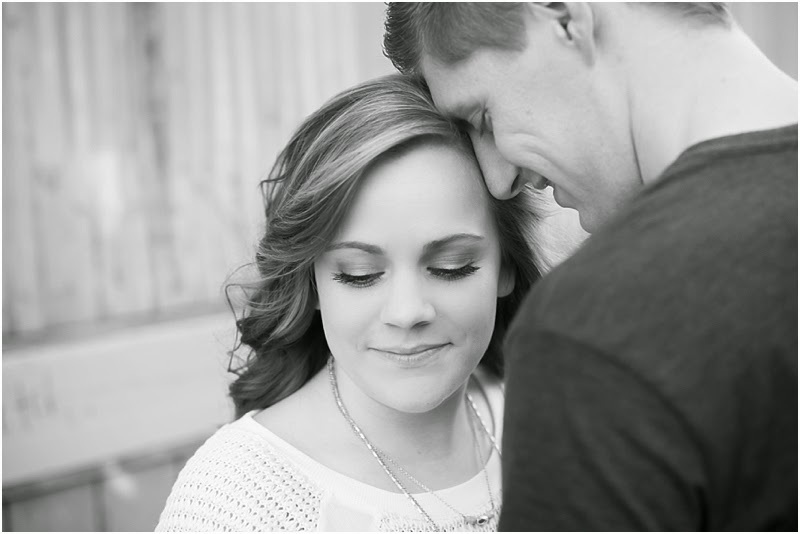 It was a side of them that I had yet to see and it was obvious that they bring it out in each other. 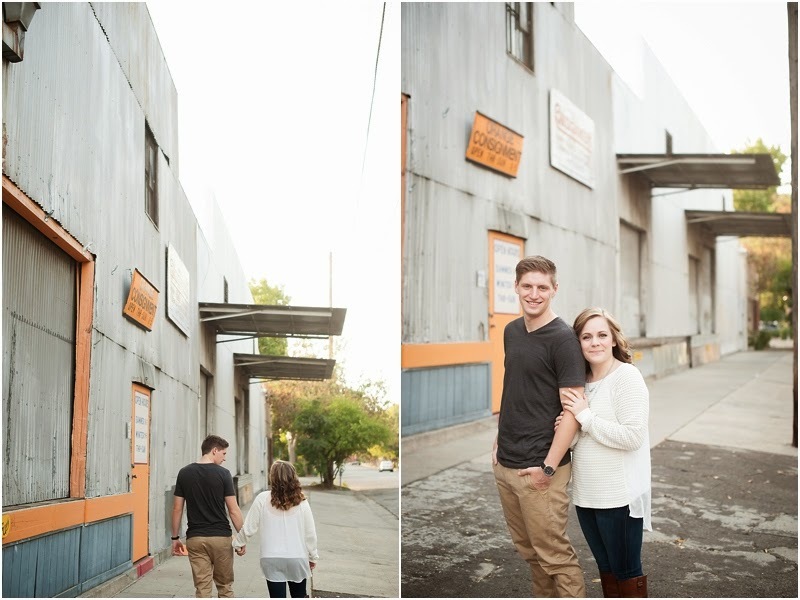 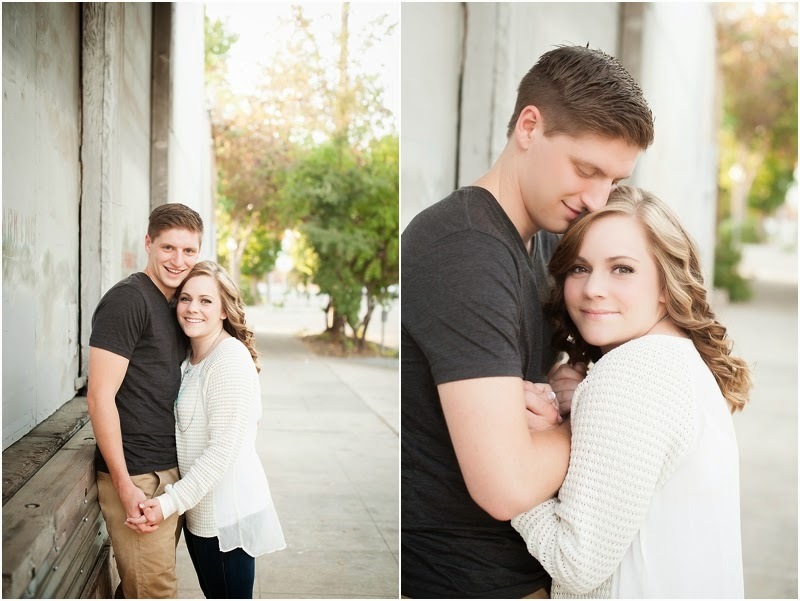 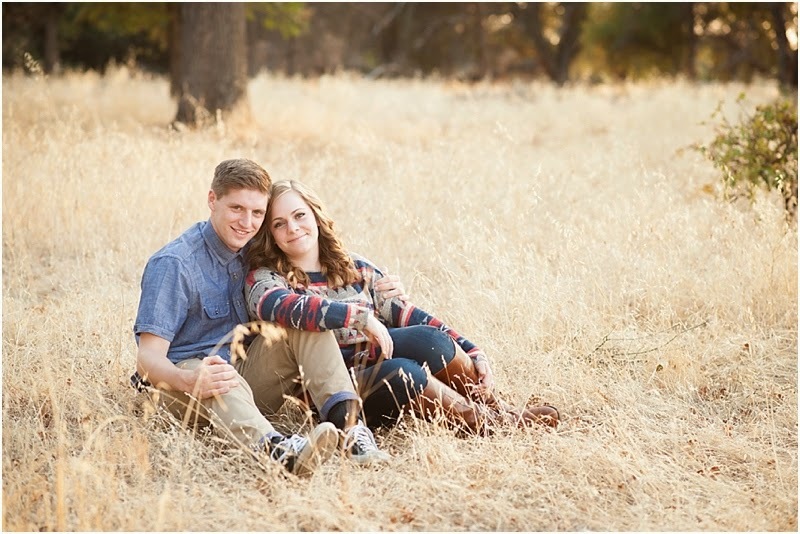 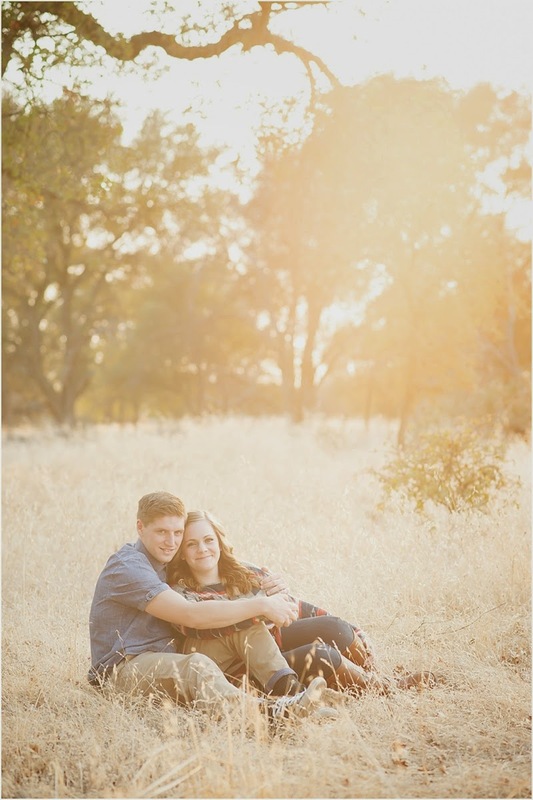 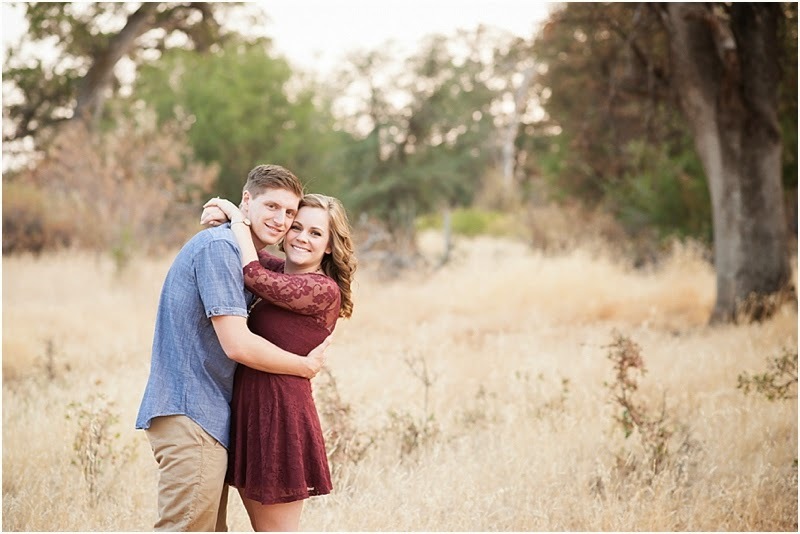 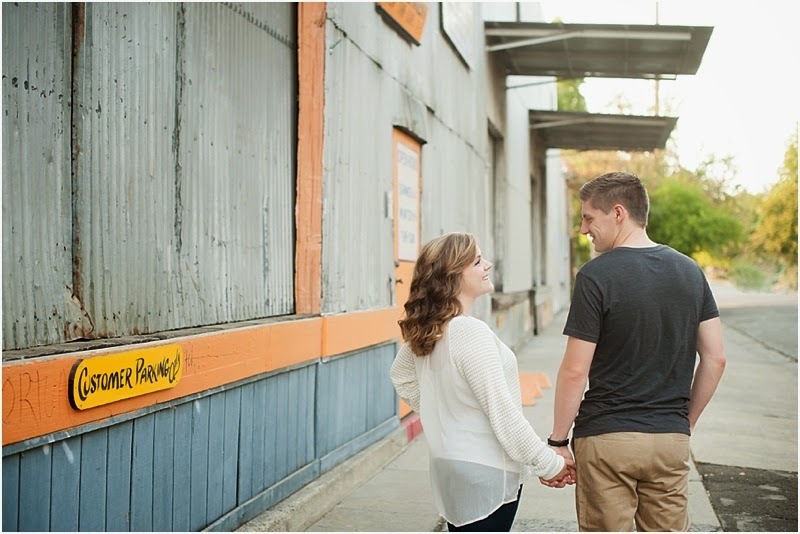 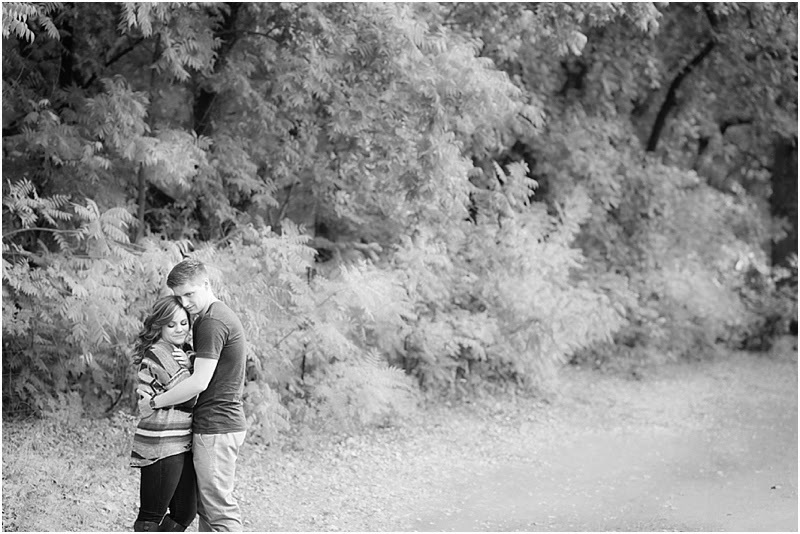 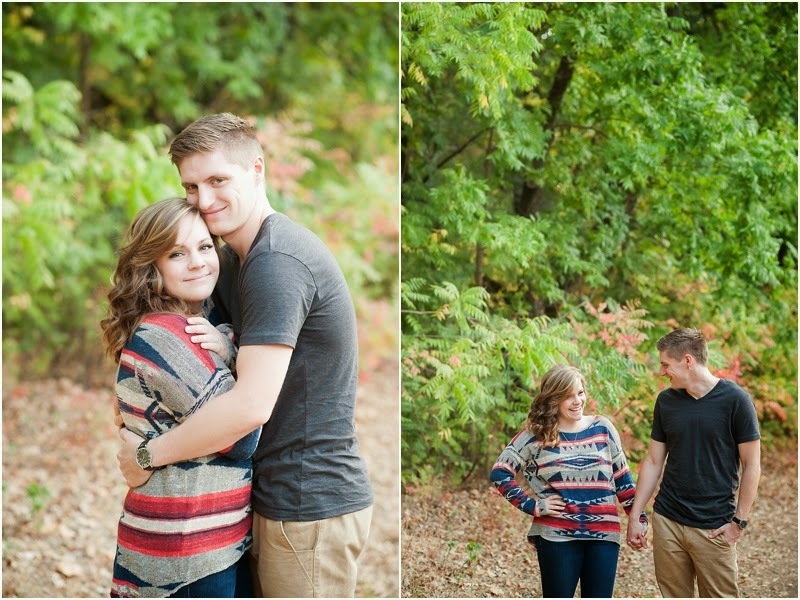 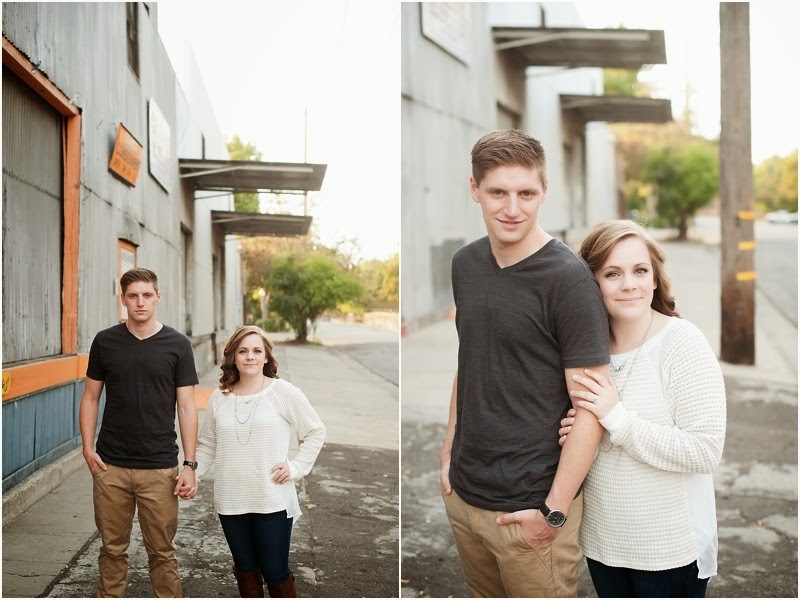 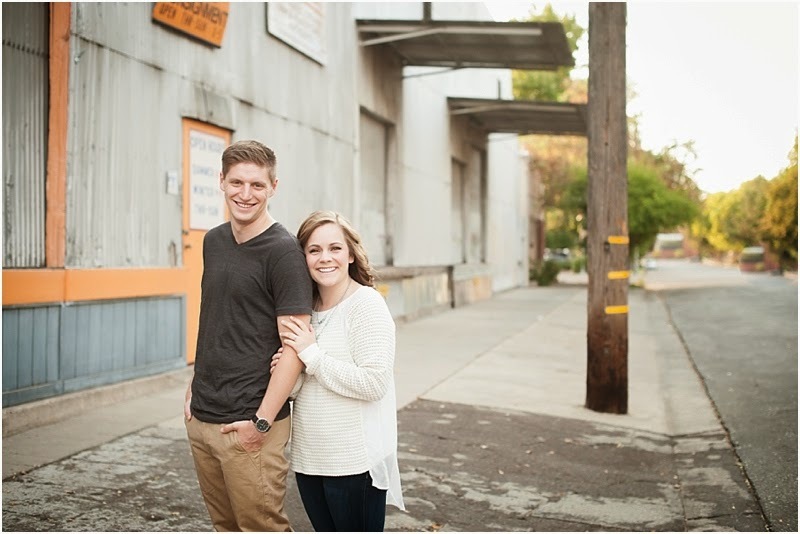 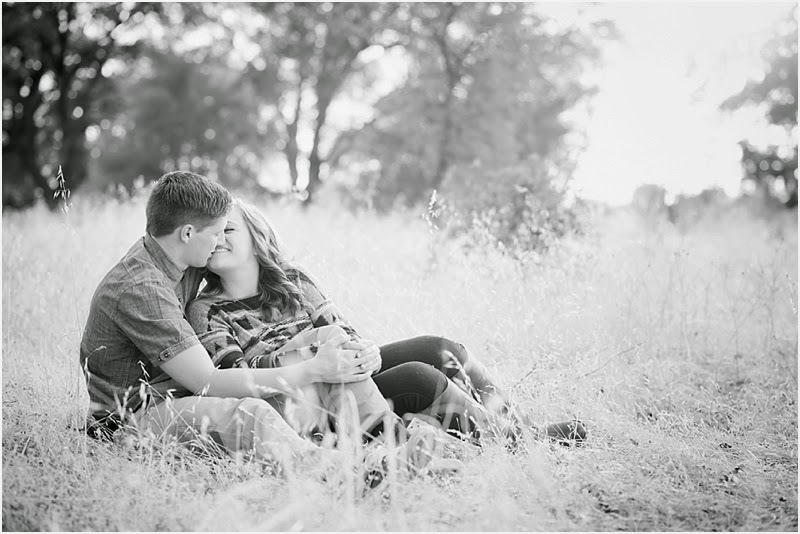 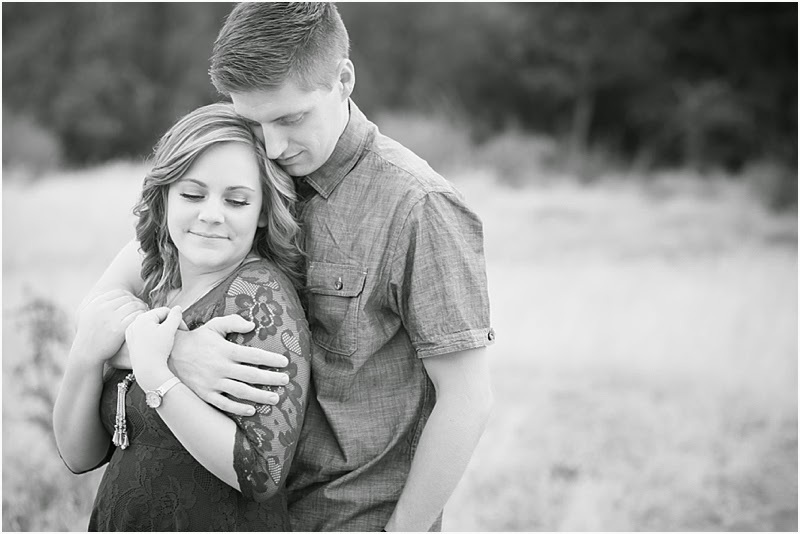 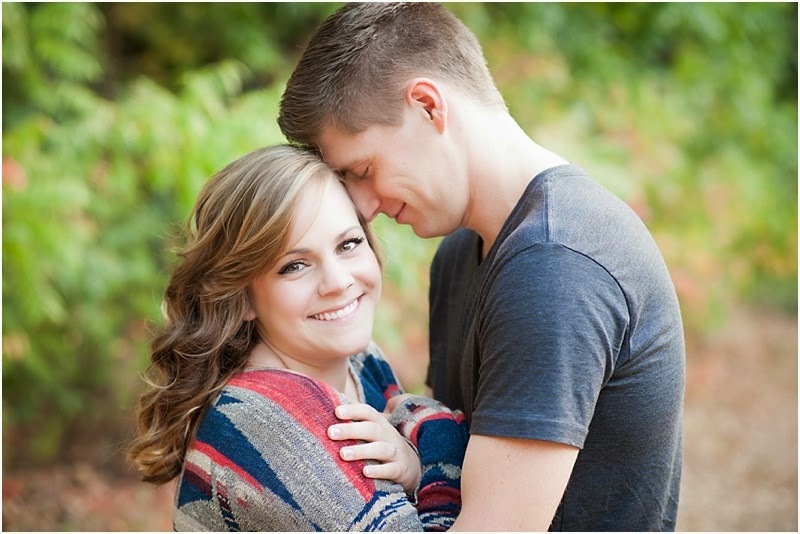 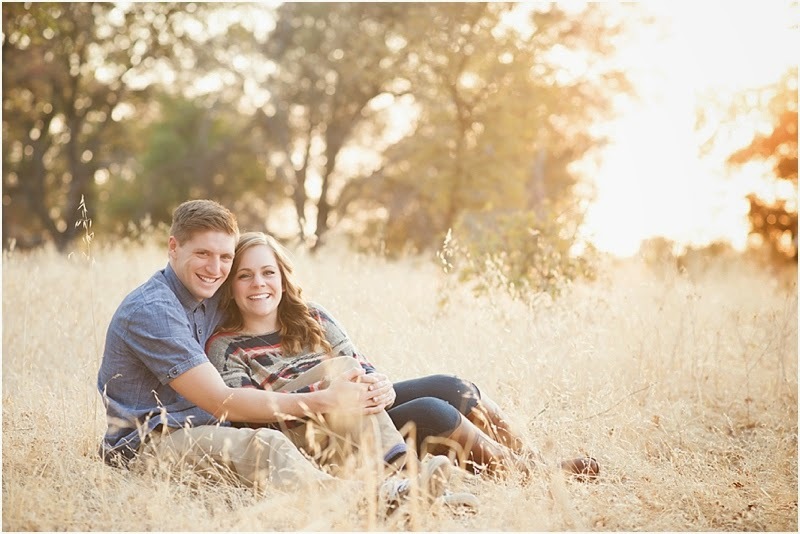 So looking forward to Photographing their Wedding next summer--enjoy these photos and the glimpse of Fall colors! 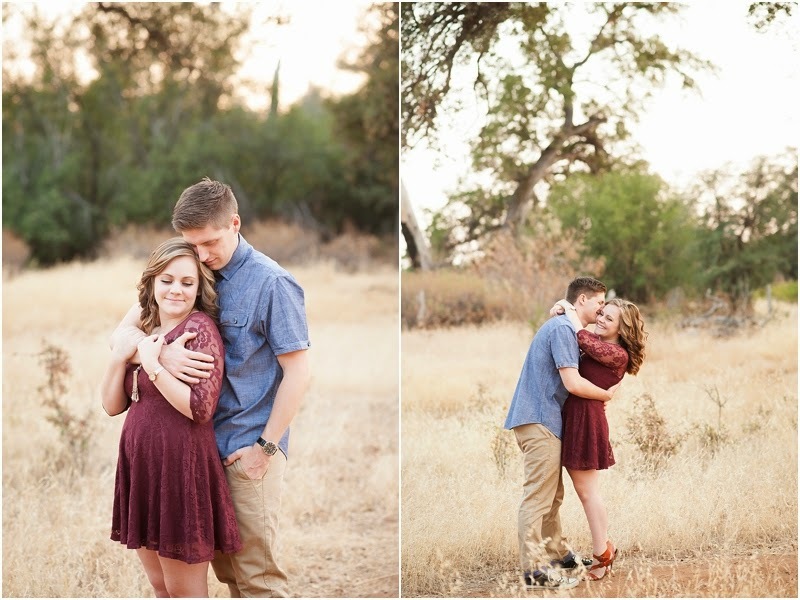 And we will end with one of my favorites!